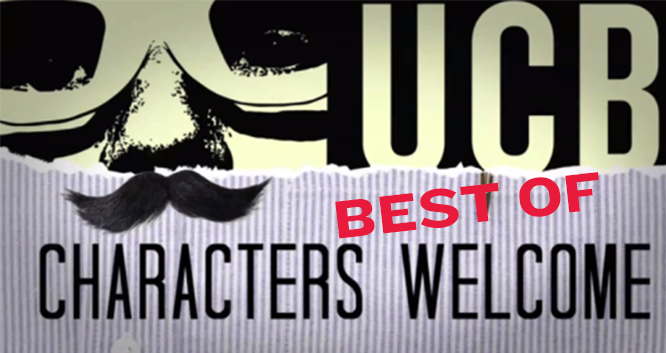 Characters Welcome is a monthly showcase hosted by Sarah Smallwood Parsons and Eric Feurer that brings together the best and brightest comedy actors to perform their favorite original characters and impressions. This is a best-of show, featuring current and former cast members! Characters Welcome alum credits include Unbreakable Kimmy Schmidt, Search Party, Orange is the New Black, Comedy Central, Showtime, ABC, USA, and the Just For Laughs Festival in Montreal.